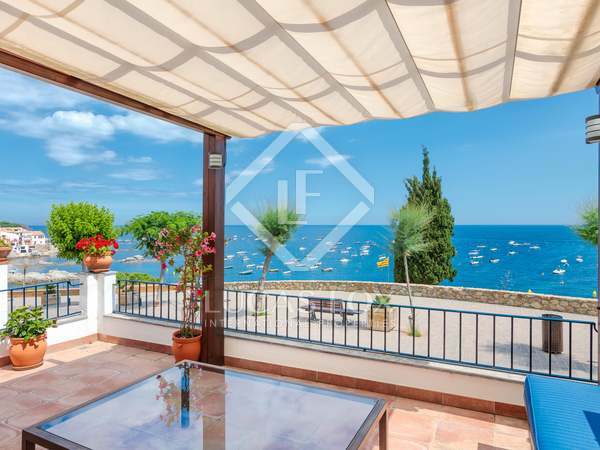 Beautiful south-facing property on a secluded flat plot with lovely sea views, a charming garden, close walking distance from Tamariu beach and amenities. 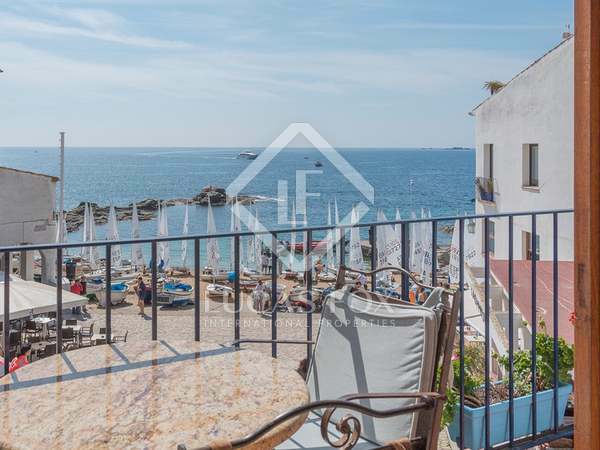 Exceptional seafront house with stunning sea views for sale in Calella de Palafrugell on the Costa Brava. 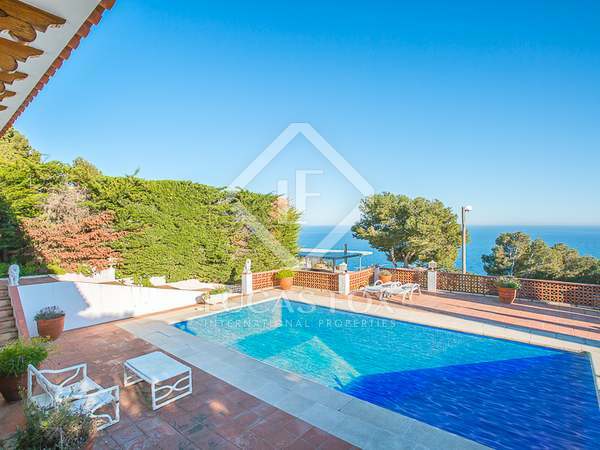 6-bedroom house for sale in the Aigua Xelida Urbanisation in Tamariu, set on a large plot with 360º sea and mountain views. 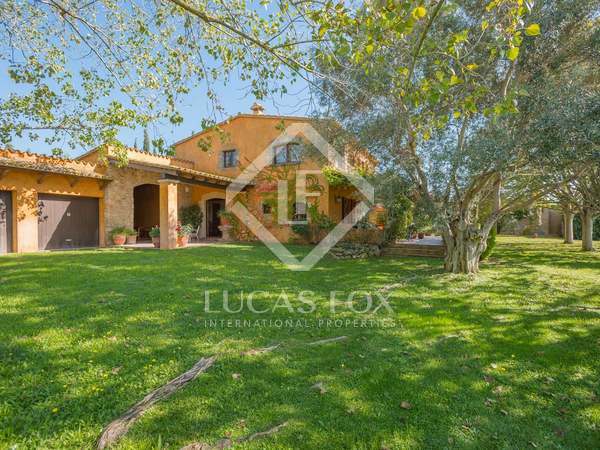 The ideal country home with a private pool, olive groves and beautifully finished interiors, located just minutes from the best beaches of the Costa Brava. 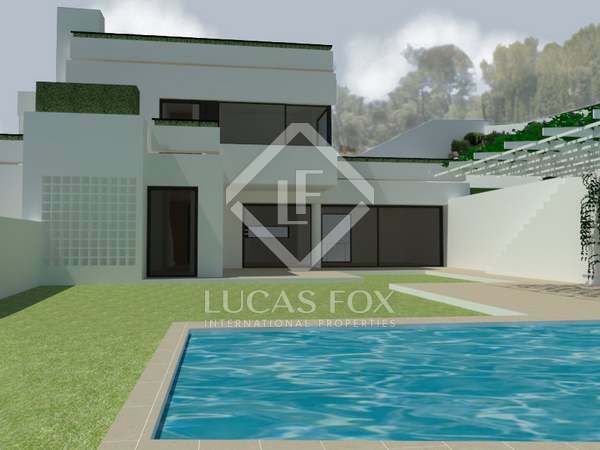 Wonderful eco-friendly house to purchase off plan in Llafranc. 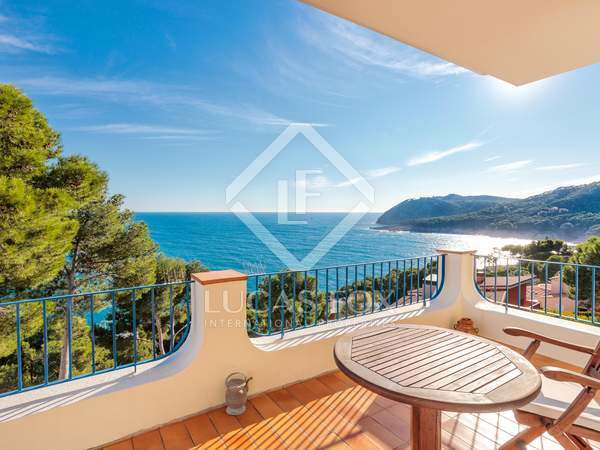 4-bedroom bioclimatic house for sale at the heart of Llafranc, 400 metres from the beach. 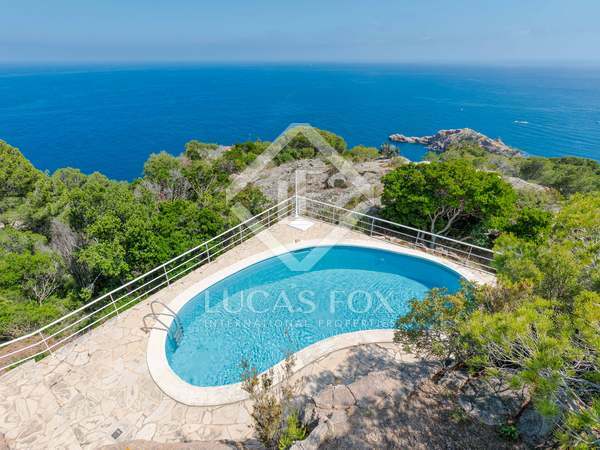 House for sale in beautiful natural surroundings with stunning sea views, close to the centre of Tamariu on the Costa Brava. 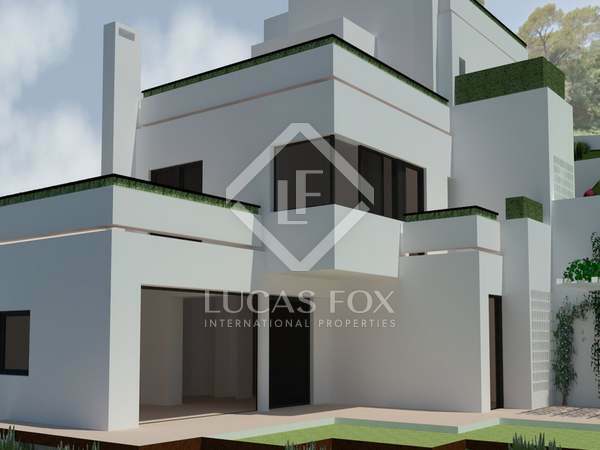 Eco-friendly 4-bedroom house available to buy off plan in Llafranc. 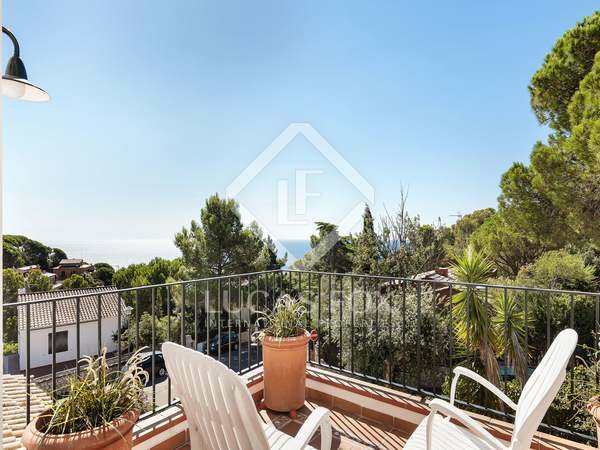 Bioclimatic house for sale at the heart of Llafranc, 400 metres from the beach. 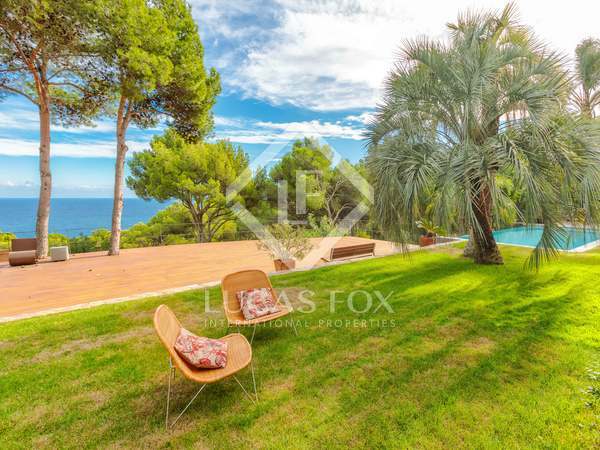 6-bedroom villa with a private garden and pool for sale near the town centre and Tamariu beach. 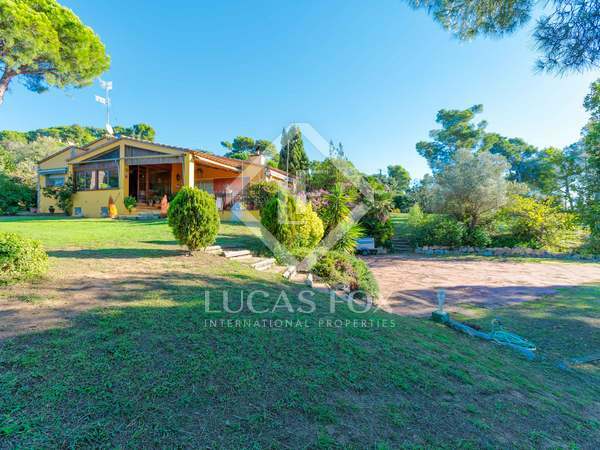 Spacious family house in perfect condition with wonderful forest views, just a few minutes’ walk from the beautiful Cala de Aigua Xelida, in Tamariu. Charming family house in an exclusive gated community in Mont-ràs with garden, pool and sensational views. 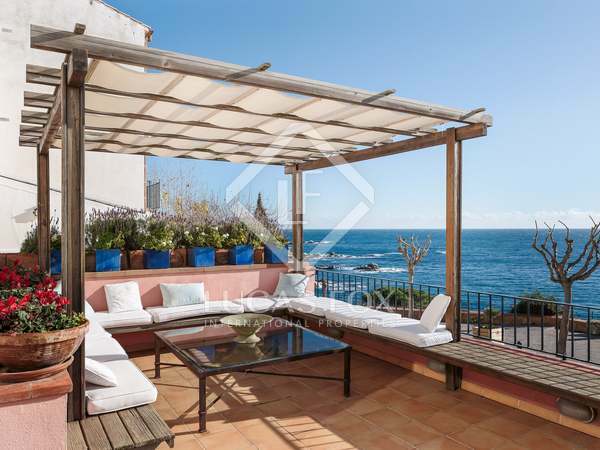 Newly built, south-facing villa situated in the prestigious village of Calella de Palafrugell, a 900m walk from the village and beaches. 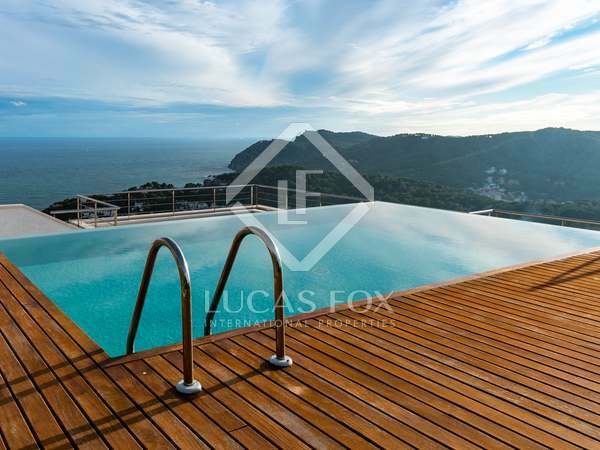 Fantastic landscape views, a private swimming pool, a garage and a nice flat garden. 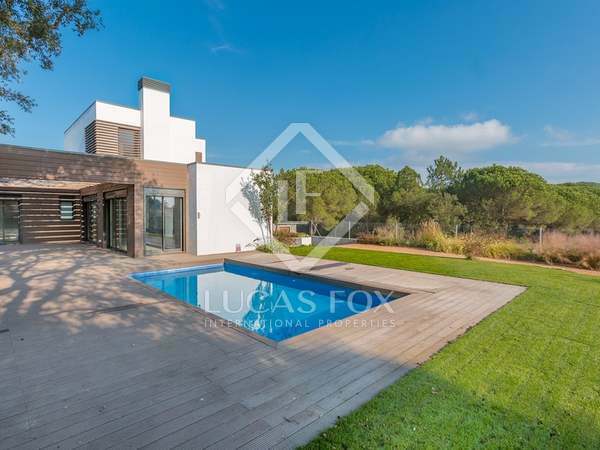 Modern 5-bedroom villa for sale in El Golfet, 10 minutes from the centre of Calella de Palafrugell and the beach with stunning sea views.